Paredzēts elektrisko riteņu, skūteru akumulatoru uzlādēšanai. 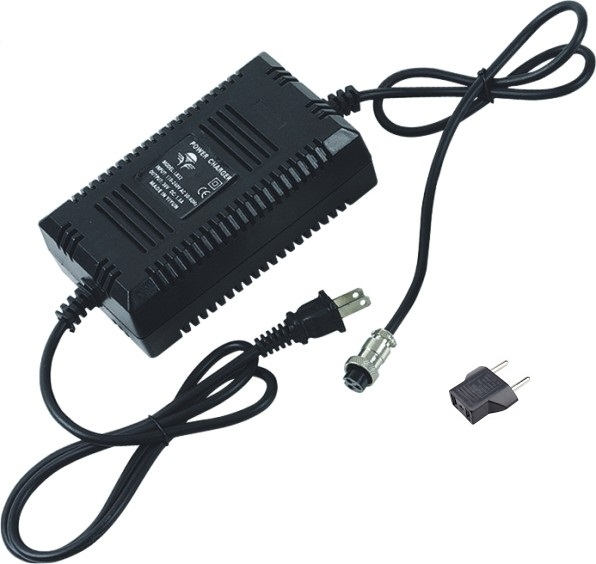 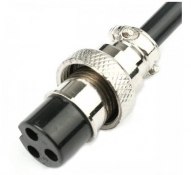 This industrial standard charger is ideal as a replacement or as a spare since it suits virtually all scooters that use a DIN (3-prong) connector. A simple and reliable product at a great value.